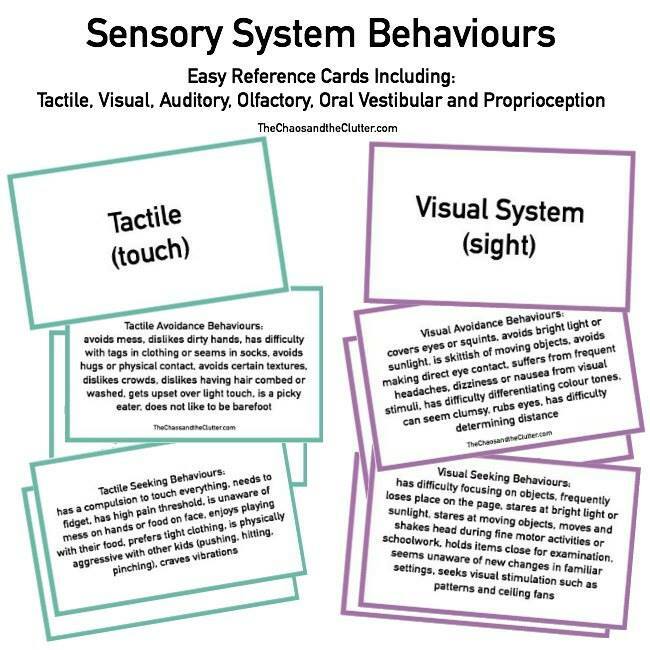 We have always loved playing with playdough at home, but when we discover play dough mats, our horizons broadened and we started incorporating this sensory play into our learning. 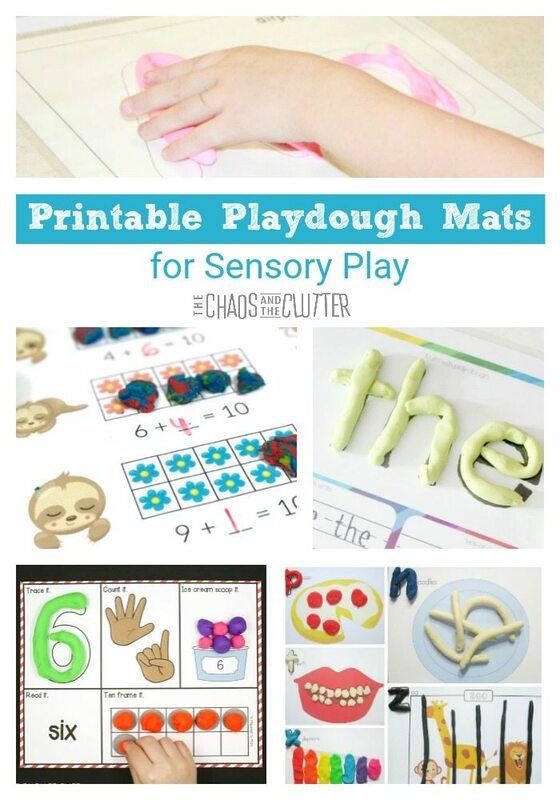 These awesome printable playdough mats can be used for sensory play and learning. 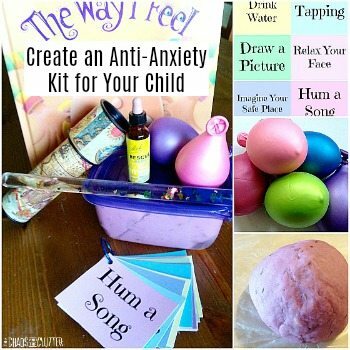 Kids love this kind of sensory play. 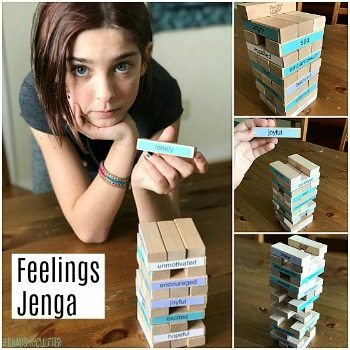 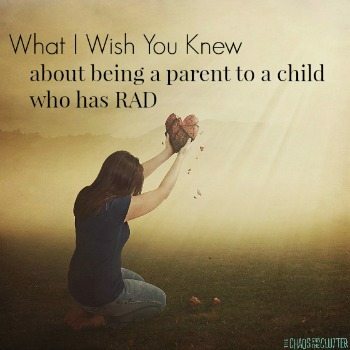 They can play while they learn and meet sensory needs at the same time. 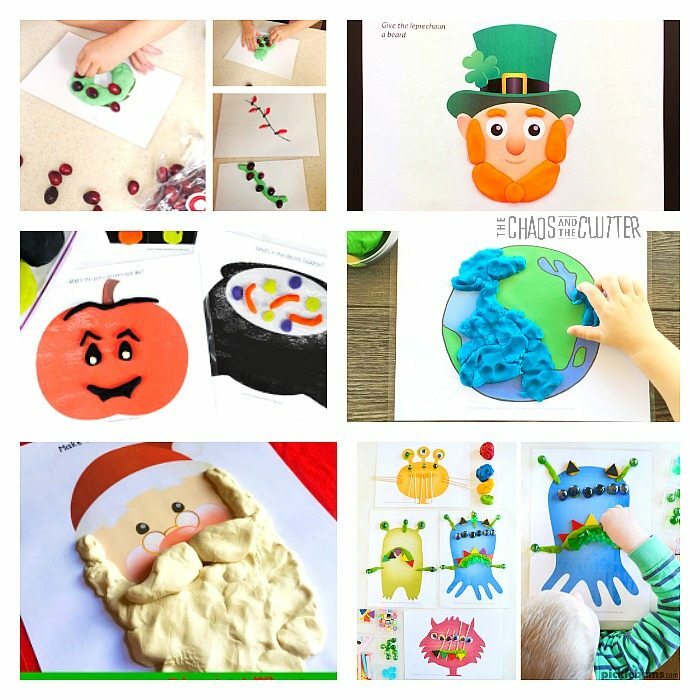 Below, you will find two lists to make it easier to find what you are looking for: regular playdough mats that include Math, Alphabet and other learning ideas and seasonal playdough mats that cover holidays and seasons like Christmas, Earth Day, Spring, and St. Patrick’s Day. 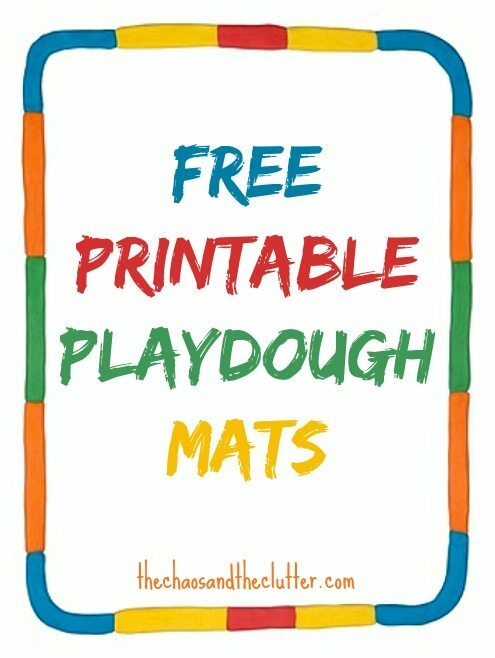 If your kids like these as much as mine do, you can find more free printable playdough mats here.